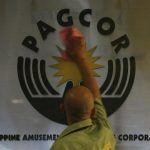 PAGCOR, the Philippine Amusement and Gaming Corporation, is undergoing a massive restructuring that will see the gaming agency sell off its physical casino assets and transform into a regulator-only capacity. House Speaker Pantaleon Alvarez initiated the reshuffling this week by introducing a bill to the House of Representatives. The chamber’s Games and Amusement Committee began deliberating the measure today. The main purpose of the legislation is to allow PAGCOR to sell its 13 Casino Filipino sites and 35 satellite gaming facilities. Once the agency unloads the properties, PAGCOR would no longer be in the business of operating gambling venues, but only overseeing them. Alvarez’s bill proposes that PAGCOR then be renamed the Philippine Amusements and Gaming Authority (PAGA). Under the rearrangement, PAGA would take on all regulatory functions currently spread out among the Philippine Charity Sweepstakes Office, Games and Amusement Board, and special economic zone commissions. In addition to its primary function of overseeing the casino licensing process and regulating gaming operations, PAGA would be responsible for handling disputes between gamblers and casinos. 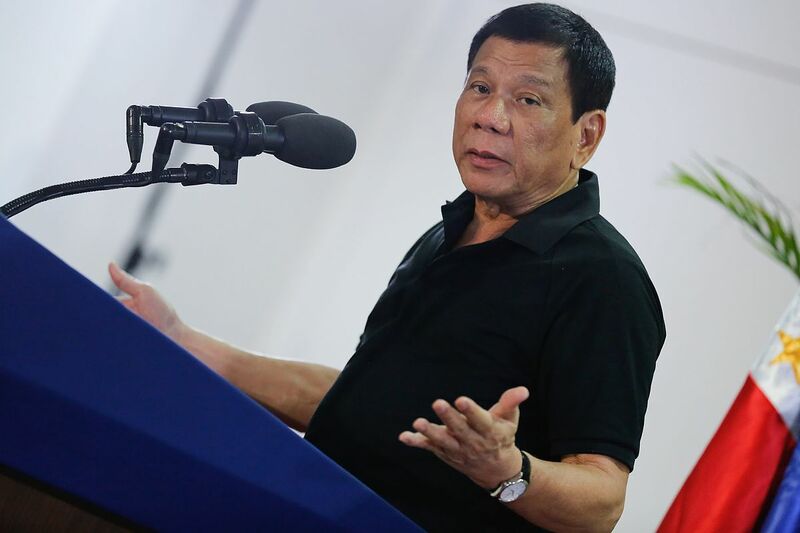 Philippines President Rodrigo Duterte is behind the transition to make PAGCOR a regulator-only committee. 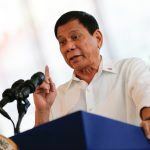 Duterte has made ridding the country of corruption and organized crime his primary mission, although he’s gone about it in a controversial manner. His directive to law enforcement to “shoot first, ask questions” later regarding alleged drug and gang members has led to the deaths of over 6,000 people. 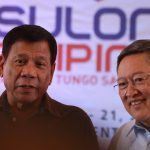 Duterte, and Alvarez, believe an agency trying to both regulate and operate gaming is vulnerable to potential corruption. PAGCOR is being tasked with auctioning off its casinos to qualified bidders, but at the same time finding a way to make sure that the government continues to collect massive tax revenues from the gambling venues. Second to only the country’s Bureau of Finance, PAGCOR is responsible for sending the federal government the most money of any agency. 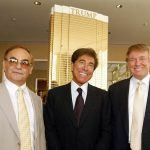 The first two integrated casino resorts, Solaire and City of Dreams, share just five percent of their VIP table revenue and 15 percent of mass market gaming with the government. But PAGCOR casinos presently send 50 percent of their gross earnings to federal coffers. Alvarez’s law calls for a new five percent franchisee tax placed on all casinos. At an effective VIP tax rate of 10 percent and mass market at 20 percent, the government would presumably stand to receive less revenue. Should Alvarez’s law pass, existing casinos will have one year to secure their franchise licenses from PAGA.